PayPal: A Service that encrypts your Mail is Illegal in US, Really? Home Special Reports PayPal: A Service that encrypts your Mail is Illegal in US, Really? As a news reported by HNB on 19th of May, several students from Harvard and MIT developed and created an e-mail service ‘Proton Mail‘ which offers a more secure and private Internet than anything else that is on the market. This secure Email service also known with the alias NSA-Proof, but before this service become popular its all funds freezes by PayPal without any warning. PayPal seizes all of their Money which was collected through crowdfunding campaigns like other do, because Now, Encrypting your email is not legal, according to the PayPal. So, Google, Yahoo, Microsoft also breaking the Laws, we don’t know, but really what is going on with the PayPal, is this a trick to Stop this service for users worldwide? 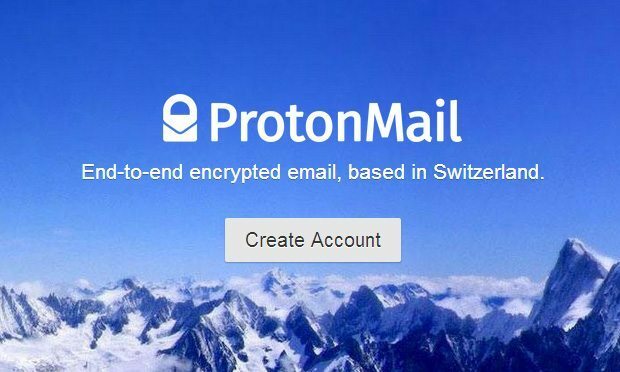 In Legal Ways, it is completely not illegal to raise funds for an encryption mail service, as The ProtonMail service is based in Switzerland, so it won’t have to comply with American courts’ demands to provide users data. It does not log IP addresses or require any personal information to sign up. Because of its end-to-end encryption, your data is already encrypted by the time it reaches our servers. Company has no access to your messages, and since they cannot decrypt them, they cannot share them with third parties. Last Month, Google also rolled out its end-to-end encryption mail tool, which is an extension that encrypt mails until it reaches to the server, the same encryption method using by Proton Mail, so again once more the question is Google Legal? Proton Mail Illegal? In the meantime, Proton Mail using their fundraising campaign to IndeiGigo. Its fund raising campaign has reached over US$10,000 till now.